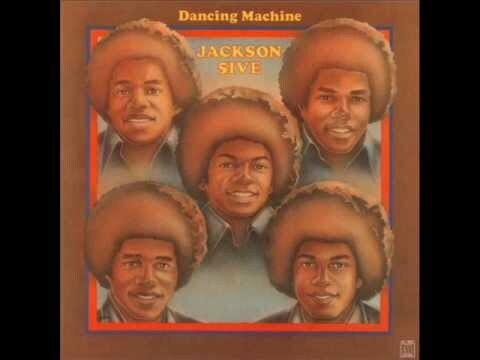 Full version of I Am Love by The Jackson 5 from the Dancing Machine album, complete with pictures and videos. 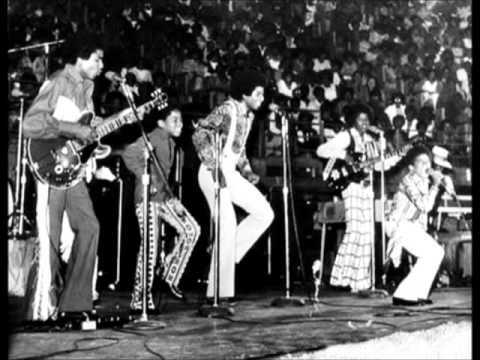 The Jackson 5 - I Am Love (Single Version - Part 1) Source: US 7" Single "I Am Love" Motown 1974 Motown is the owner of the audio, not me. 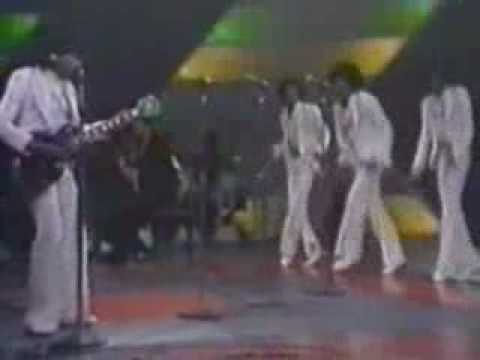 The Jackson 5 - I Am Love (Single Version - Part 2) Source: US 7" Single "I Am Love" Motown 1974 Motown is the owner of the audio, not me.